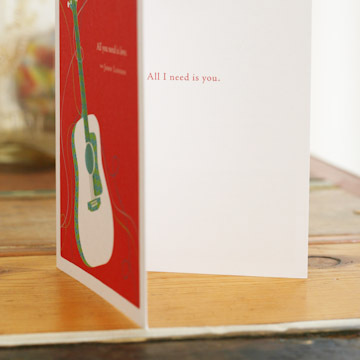 Inside: All I need is you. 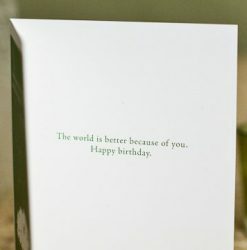 Celebrate the most important people in your life and help the environment at the same time. 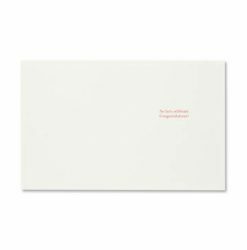 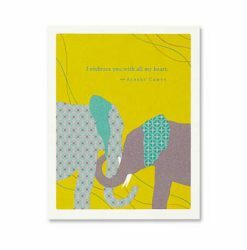 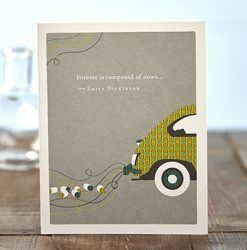 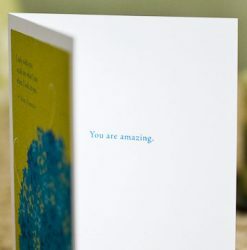 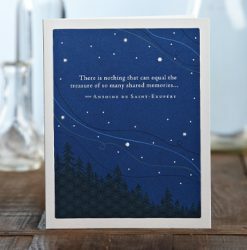 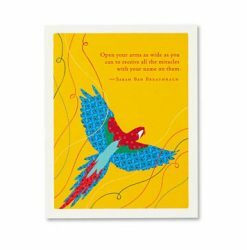 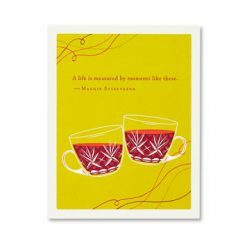 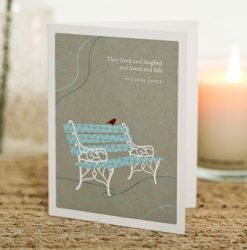 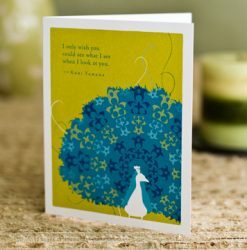 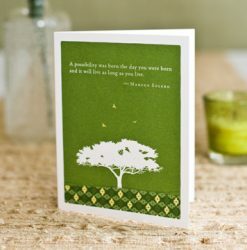 Beautiful illustrations combine with inspiring quotations in cards that are green manufactured. 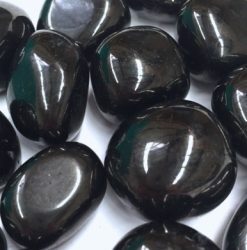 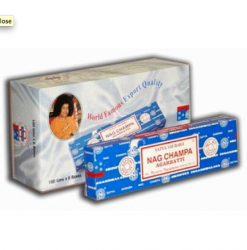 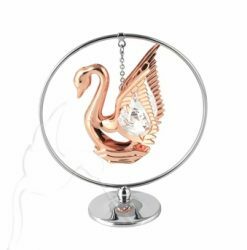 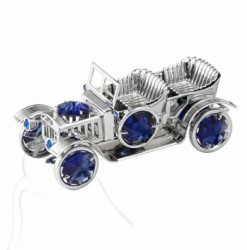 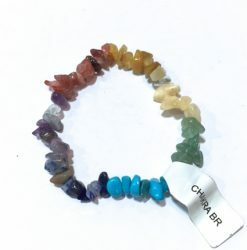 And best of all, a portion of your purchase goes directly to organisations that protect the environment. 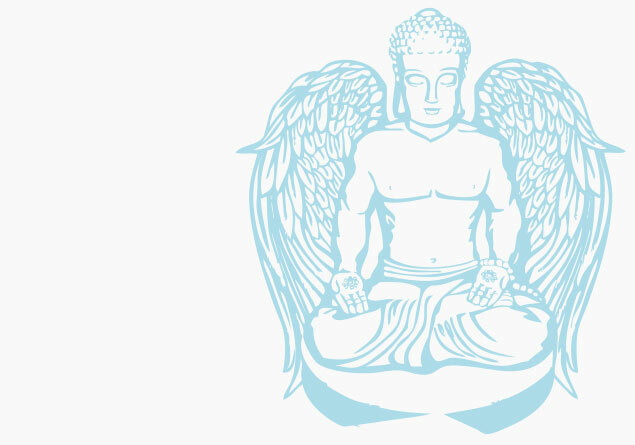 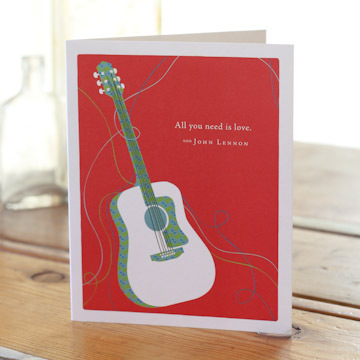 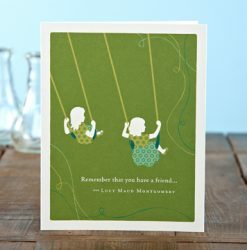 Card: LOVE AND FRIENDSHIP – I embrace you with all my heart. 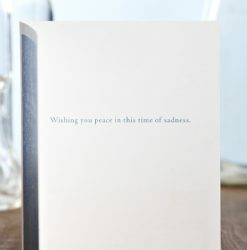 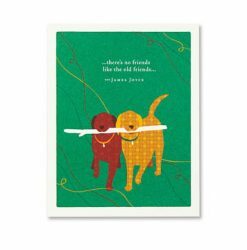 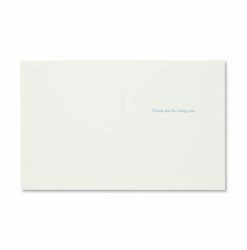 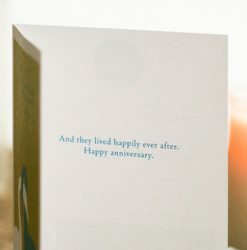 Card: LOVE AND FRIENDSHIP – There’s no friends like the old friends. 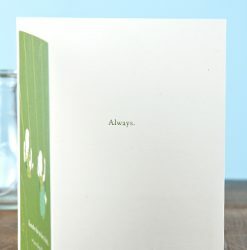 Through fun, easy, and meaningful prompts, Mum, I Wrote a Book about You lets you create a heartfelt gift as unique as your mum. 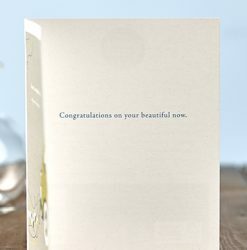 Fill it in with..